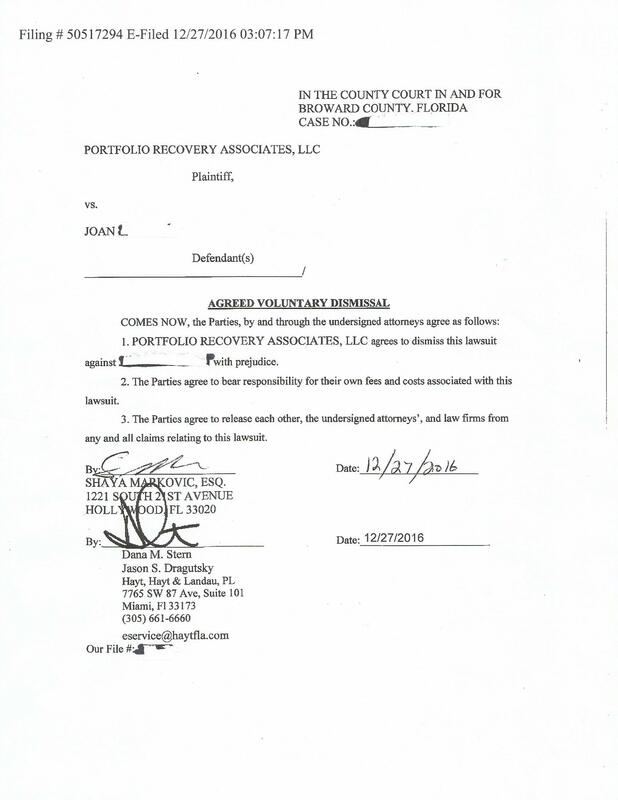 A returning client of ours recently was served with a Broward County debt lawsuit filed by Portfolio Recovery Associates LLC. Although the amount of the lawsuit wasn't a huge amount of money, we were pretty confident that we could get the client a good outcome and save her money. Since her other case resulted in a dismissal, we felt the bar was set high in this new case. The case was in small claims court where more lenient rules of procedure apply, yet we felt confident that we could take on Portfolio Recovery Associates attorneys, Hayt, Hayt, and Landua PL. 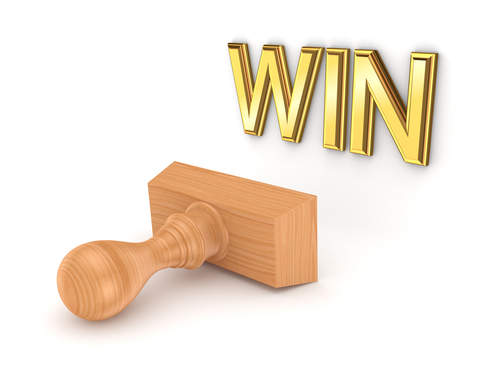 Although we can't give away our litigation strategy, I can say that a lot of our success in these cases are built up over time through litigating other cases. 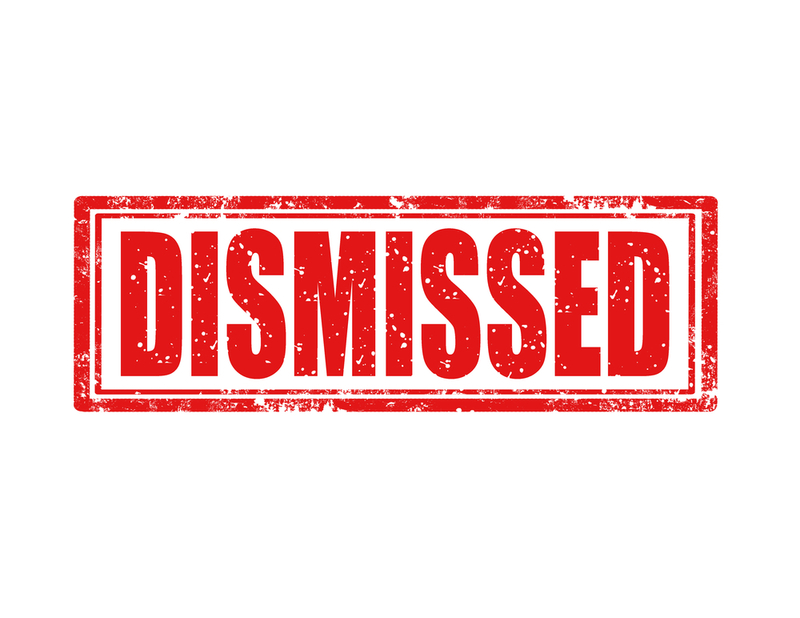 Ultimately our office was able to get the case dismissed. The Law Offices of Shaya Markovic PA is a Hollywood, Florida debt lawsuit defense attorney. We represent individuals sued by credit card companies and debt collectors in Miami, Florida. 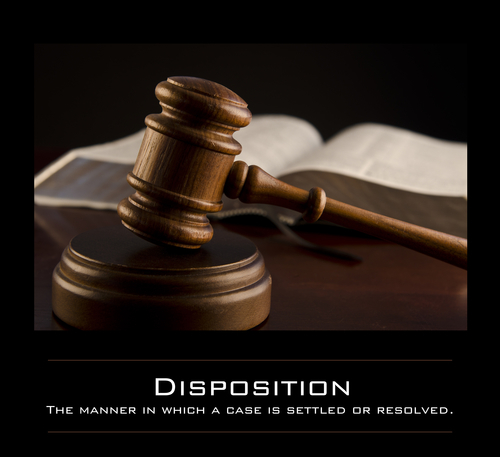 If you or someone you know has been sued or harassed by a debt collector, contact a debt lawsuit defense attorney. Our office provides free consultations, flat fees, payment plans and is available to meet on nights and weekends. The Law Offices of Shaya Markovic, PA can be reached at (786)529-2176.